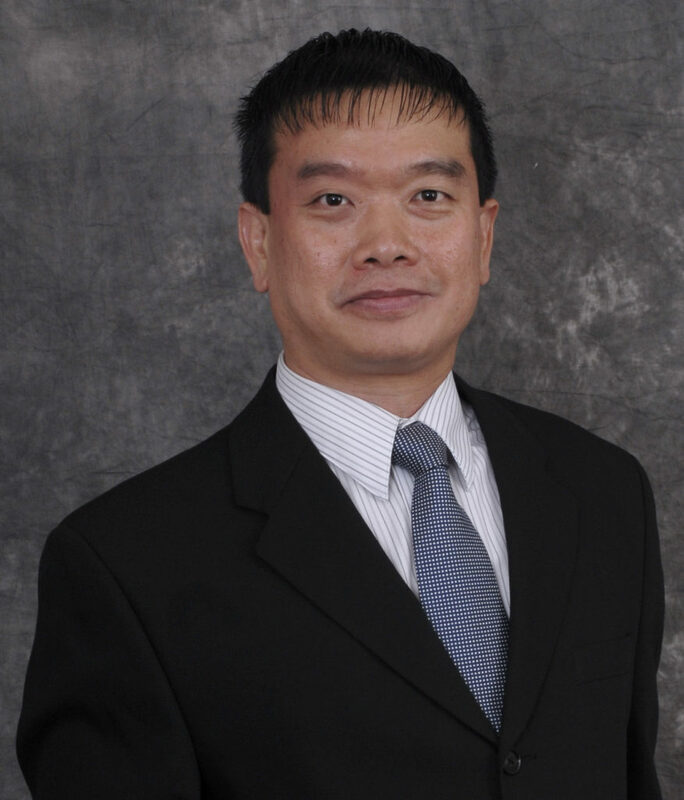 Dr. Keng Siau, professor and chair of business and information technology at Missouri S&T. An Oxford University study concluded that 47 percent of jobs in the U.S. are at risk of automation in the next 20 years. Workers in factories, trucking, data analysis, financial trading and other fields face replacement by AI. These job market changes make it essential that higher education institutions prepare students for jobs in AI and help retrain workers in mid-careers, Siau says. 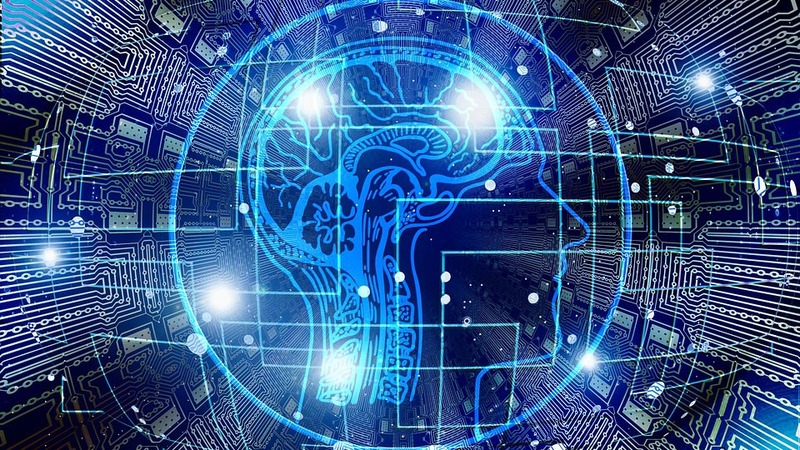 Students enrolled in the classes this fall understand that AI is quickly becoming a vital tool for businesses to use, whether it is automation used for answering customers’ inquires, analyzing big data, or controlling self-driving cars and trucks, says Siau. Siau also sees AI instruction as a way to make higher education a vital part of shoring up the country’s economy as jobs begin to transform. He says higher education should consider workers displaced by what he calls the AI revolution and evolution who need retraining. Siau says S&T can help workers manage the transition to new industries and new jobs and assist organizations in retraining their existing employees. For undergraduate students, the minor in AI, Machine Learning, and Automation in Business requires five classes or 15 credit hours, and graduate students need four classes for a graduate certificate. The graduate certificate is also available for distance or online students.